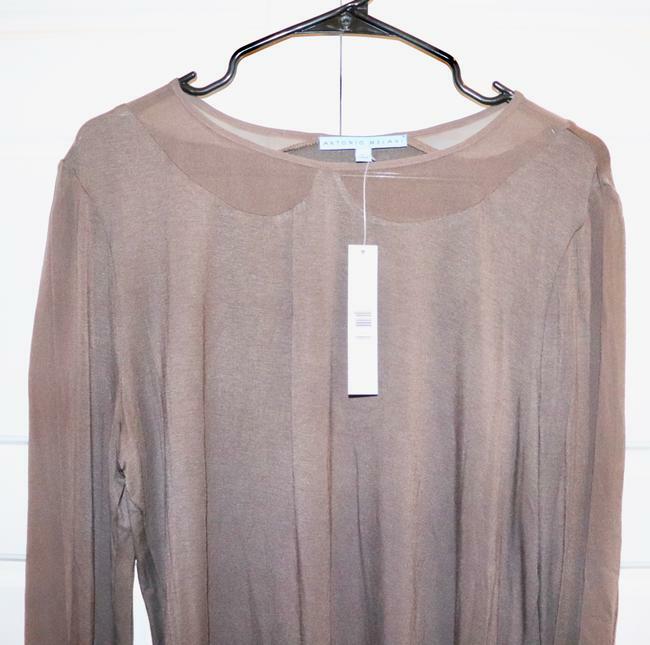 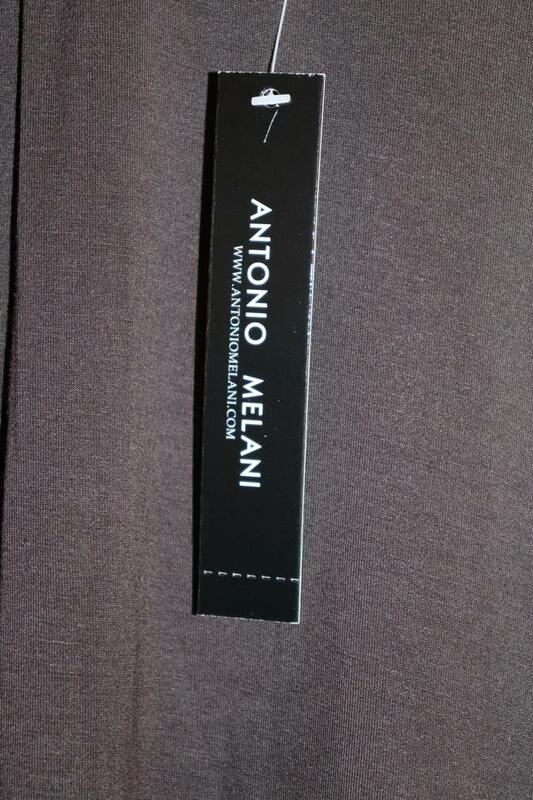 This is a brand new, 100% silk, Antonio Melani Blouse. 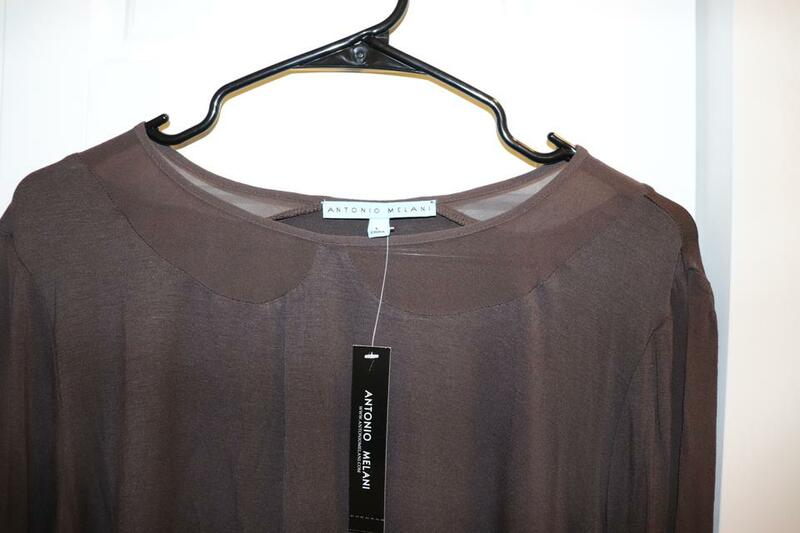 Lightweight, with a burnout Peter Pan collar, than is semi-transparent. 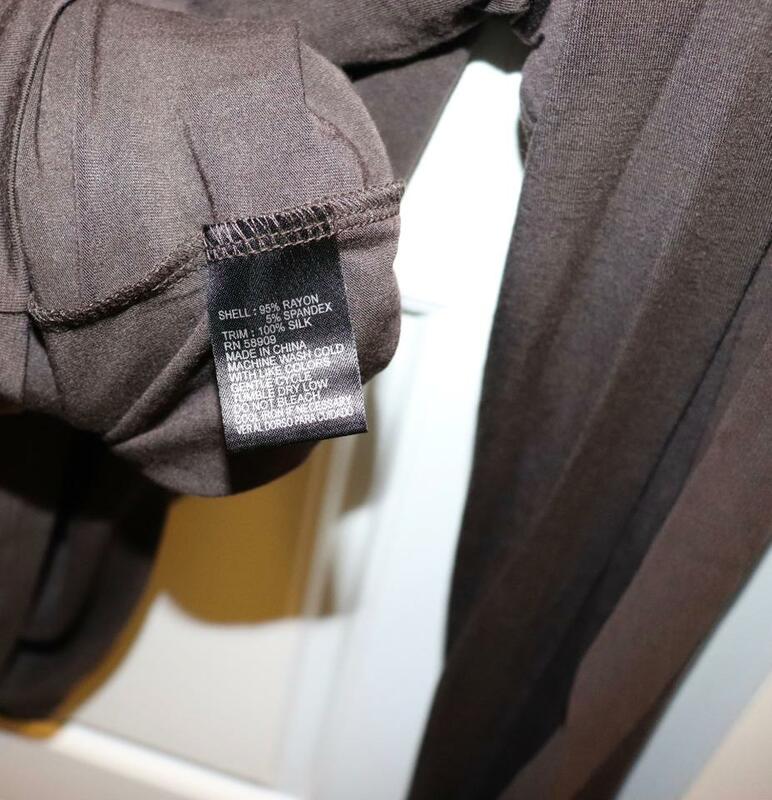 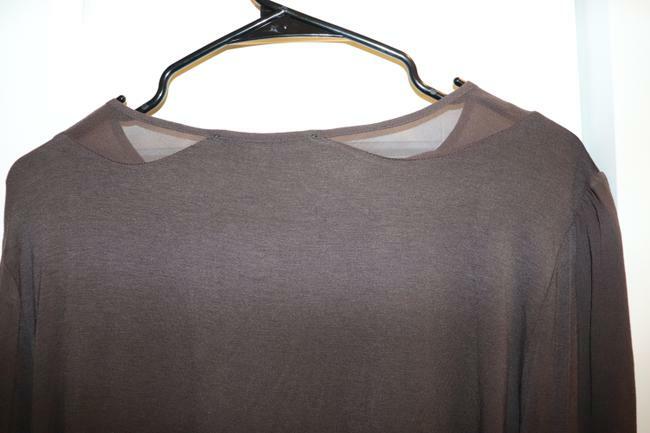 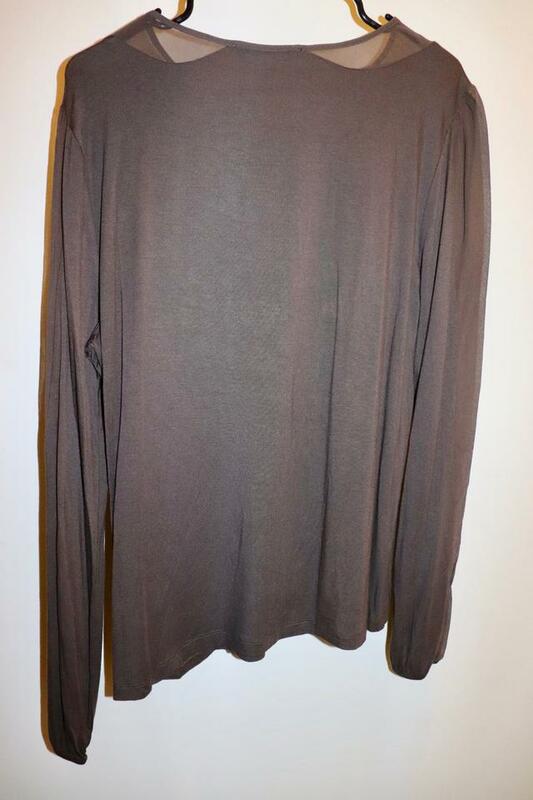 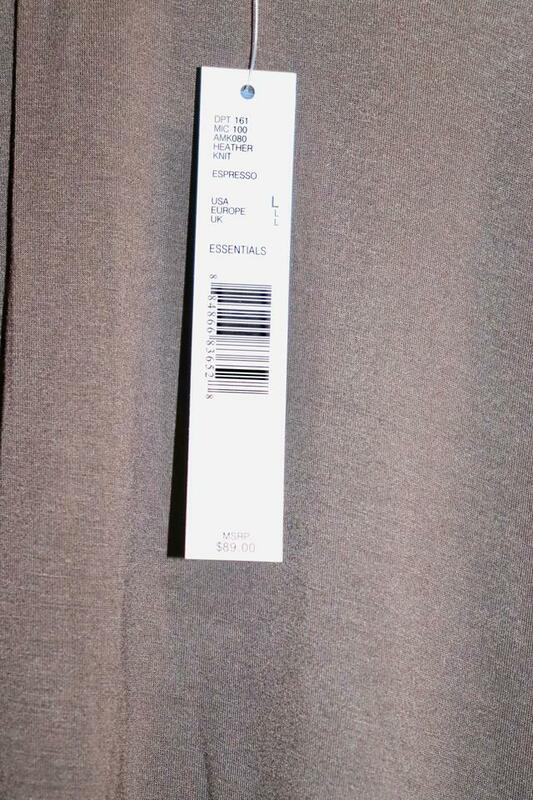 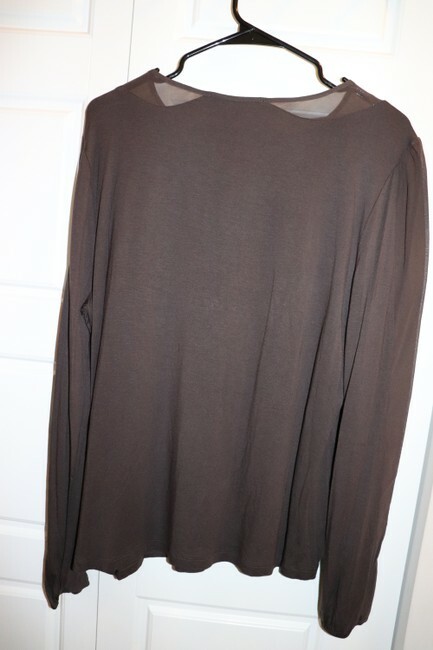 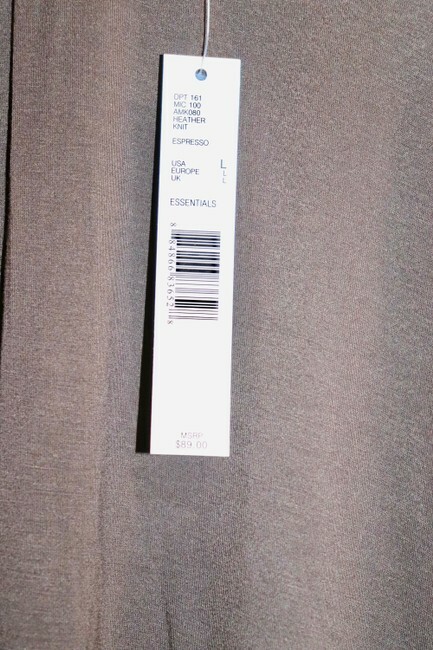 Color is brown, size large. 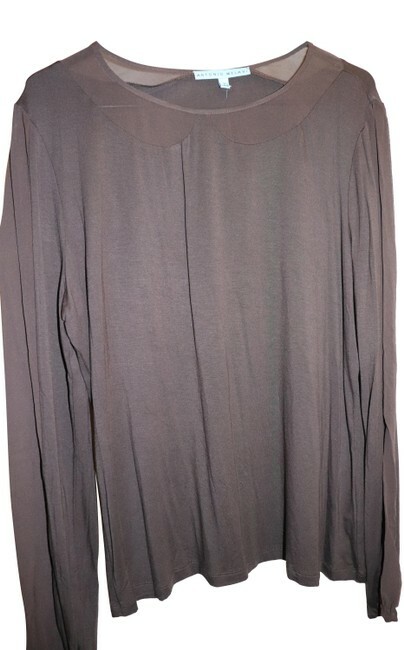 Also available in red!